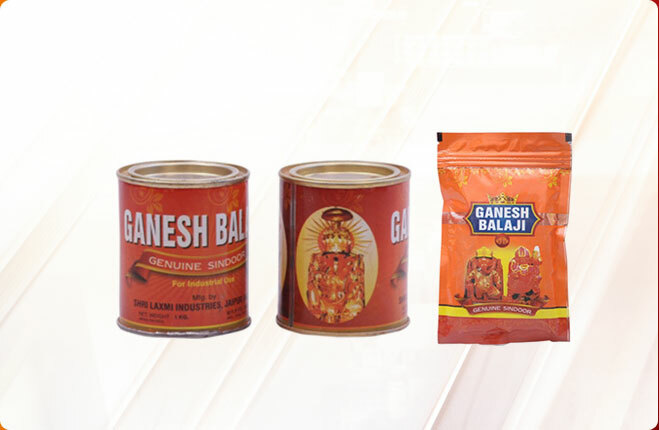 We, at Shree Laxmi Industries, will make you feel the difference between peerless Shubhlabh Kumkum and an ordinary one. Used as a sacred symbol of conjugal life, this Shubhlabh Kumkum offered by us is widely demanded by the clients. Additionally, Shubhlabh Kumkum is also used in a number of Indian traditional ceremonies as well as various religious purposes. 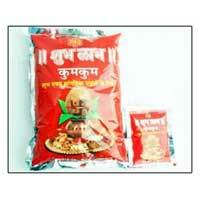 This Shubhlabh Kumkum is available in varied packing as per specified needs of the customers. Our Shubhlabh Kumkum is provided in different forms such as Shubhlabh Gold Kumkum, Shubhlabh Silver Kumkum, Shubhlabh Haldi Gold Kumkum, Shubhlabh Haldi Silver Kumkum and Shubh Labh Chandan Kesar (Ashthagandha) Kumkum. 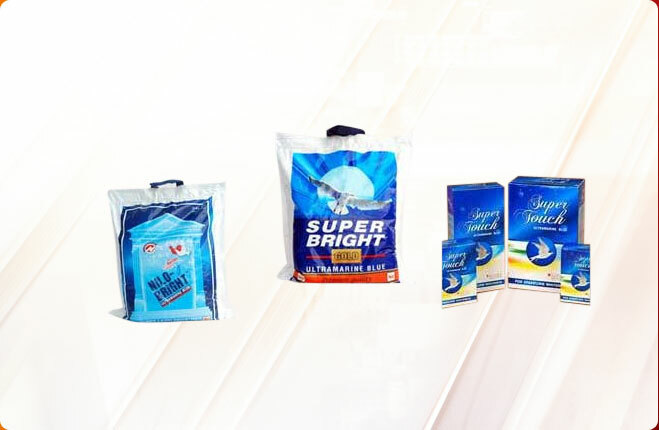 Packaging : Different sizes 10 kg or 25 kg HDPE/ jute bag. We present the finest quality Shubhlabh Gold Kumkum for our clients. 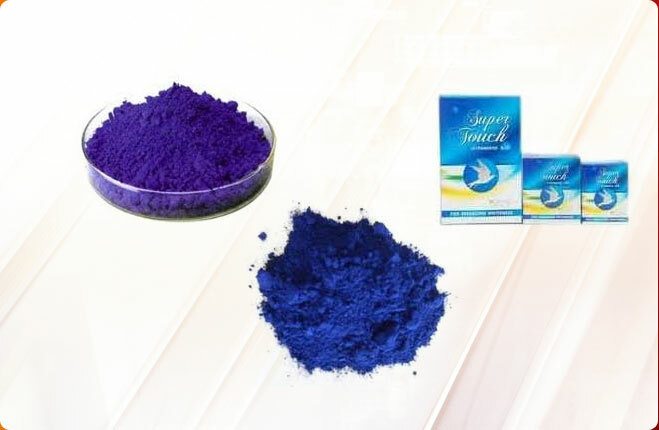 This Shubhlabh Gold Kumkum is made up of high quality Termaric Powder, which is considered as the most auspicious for religious purpose provide lovely color to the Kumkum. Our Shubhlabh Silver Kumkum is available in different packaging amounts to suit the needs of the clients. We present the finest quality Shubhlabh Silver Kumkum for our clients. This Shubhlabh Silver Kumkum is made up of high quality ingredients which provide lovely color to the Kumkum. Our Shubhlabh Silver Kumkum is available in different packaging amounts to suit the needs of the clients. 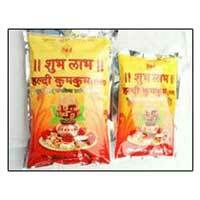 We present the finest quality Shubhlabh Haldi Gold Kumkum for our clients. This Shubhlabh Haldi Gold Kumkum is made up of high quality ingredients which provide lovely color to the Kumkum. 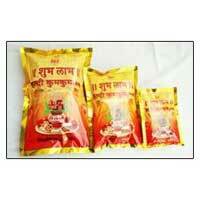 Our Shubhlabh Haldi Gold Kumkum is available in different packaging amounts to suit the needs of the clients. We present the finest quality Shubhlabh Haldi Silver Kumkum for our clients. This Shubhlabh Haldi Silver Kumkum is made up of high quality ingredients which provide lovely color to the Kumkum. Our Shubhlabh Haldi Silver Kumkum is available in different packaging amounts to suit the needs of the clients. 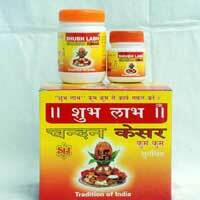 We present the finest quality Shubh Labh Chandan Kesar (Ashthagandha) Kumkum for our clients. 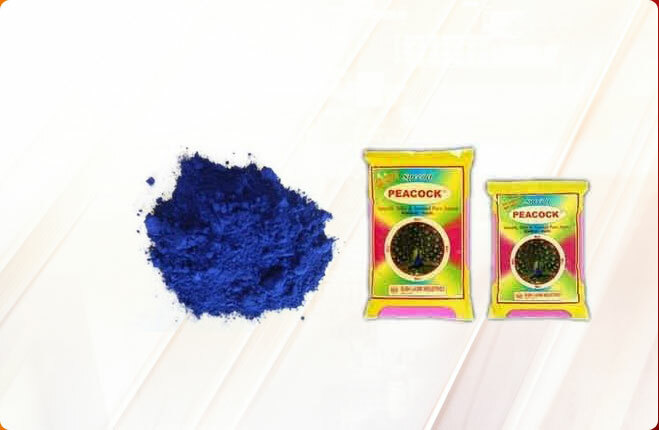 This Shubh Labh Chandan Kesar (Ashthagandha) Kumkum is made up of high quality ingredients which provide lovely color to the Kumkum. 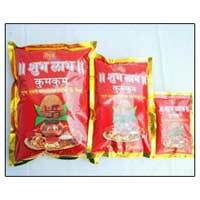 Our Shubh Labh Chandan Kesar (Ashthagandha) Kumkum is available in different packaging amounts to suit the needs of the clients.